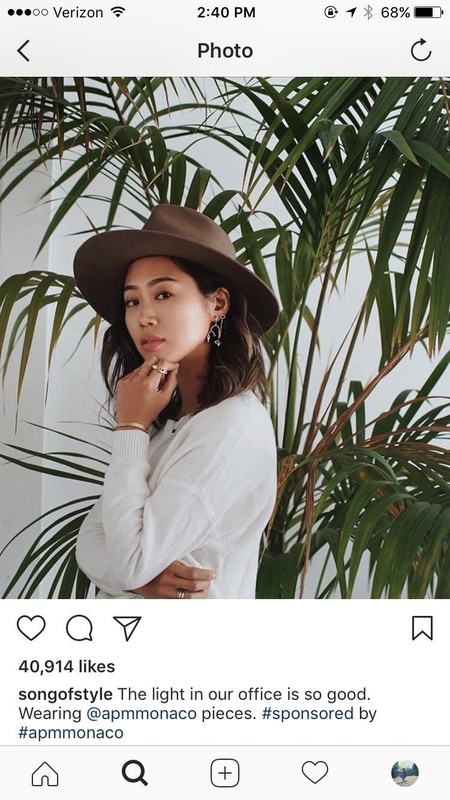 Get ready IG influencers, the Instagram promotional world as you know it is about to change. 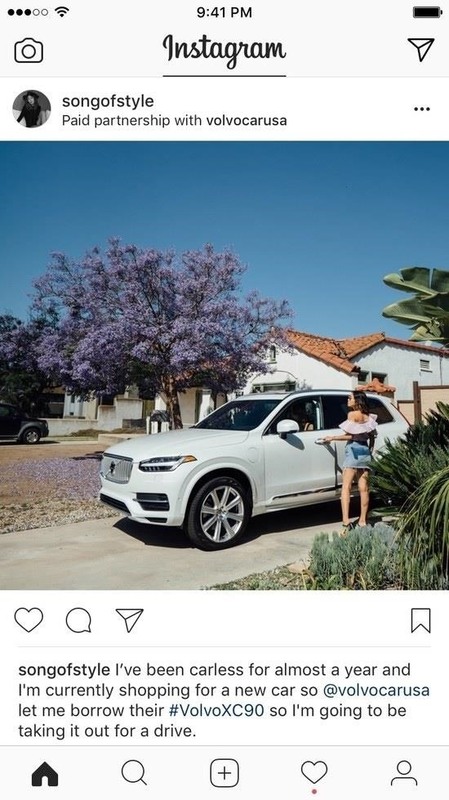 Instagram is one of the top places for influencers to make money with product promotion. So, of course, it is to be expected that these IG dominators would run into their fair share of disasters. Especially since over 90% of celebrities and influencers on Instagram don't follow FTC guidelines. As we reported earlier, the FTC issued a warning for those on Instagram who use posts to promote products without the required hashtags. Now, Instagram is taking that warning a step further with its new feature that lets you know who, exactly, is being paid to post. You might be wondering why, all of the sudden, Instagram is emphasizing on proper sponsored posting. Since Instagram arrived in 2010, Instagram was never one to make sure users were posting ads according to FTC standards. The difference now is a little event known as the Fyre Festival, which quickly became Instagram's worst case of social media advertising gone wrong. The Fyre Festival was supposed to be an exclusive music festival that would take place on a luxurious, exclusive island in the Bahamas owned by Pablo Escobar. Blink-182, Major Lazer, and Migos were just some of the musical acts that were promised to headline the event. People paid thousands of dollars for a festival that was to be like nothing like anyone had ever seen. In fact, it was so exclusive that no one had ever even heard of it. 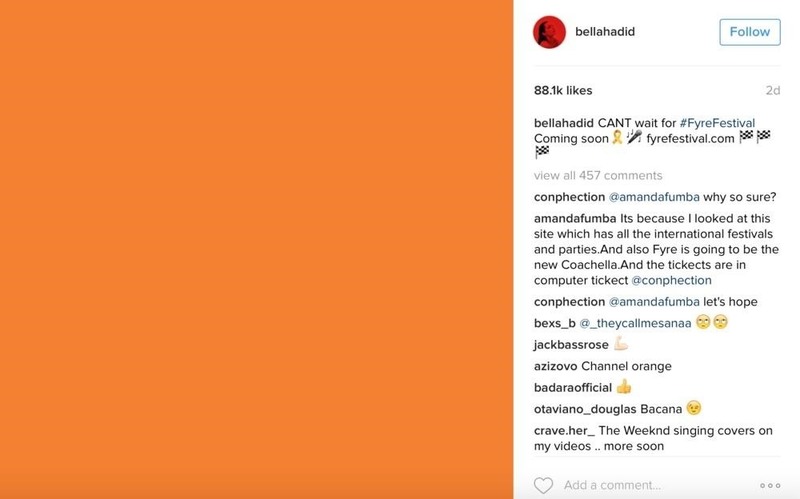 Until 400 of Instagram's top influencers, including Kylie Jenner and Bella Hadid, started to make posts hyping it up and encouraging their followers to go, even indicating that they would be there themselves. Don't Miss: What's the Meaning of Thirst Trap? Nowhere did anyone of these IG celebrities state that they were being paid to push out word of the festival. Or that they received around $250,000 to post about a festival that they were not planning on attending. The festival ended up being a major scam that thousands partook in due to the Instagram advertising. Instead of musical fun, concert-goers were stranded on an island with folding chairs, dirt fields, soggy tents, and no food. So yeah, Instagram is looking to make sure nothing like that ever happens again. While it wasn't Instagram's fault, this new feature is meant to help users decipher who's real and who's paid to ease some of the backlashes they've received from the festival and other sponsored content. The new feature will allow users to see a "paid partnership with…" subhead on posts as well as stories. Instagram also sees this as a more reliable way to check on advertisers, rather than forcing influencers to use those ugly hashtags like #ad and #sponsored. The FTC requires those hashtags to be in plain view, and Instagram hopes to provide a fix for that with the paid partnership subhead. Still, even with this update, it's entirely possible for 'grammers to slip products into their posts without mentioning that it's sponsorship. Instagram and the FTC might be getting strict, but they don't seem to have a solid plan to catch them. Not yet anyway. For now, Instagram is rolling this new feature out with the knowledge that it's going to be a while before all sponsorship issues are ironed out. But it's a start that is going to save your captions from total hashtag killers. The new feature is not released globally yet, but will be tested with creators and media companies including Aimee Song (@songofstyle) and Buzzfeed's Tasty.